Micah Bagby has dedicated over a decade of his life to the study of Muay Thai Kickboxing. 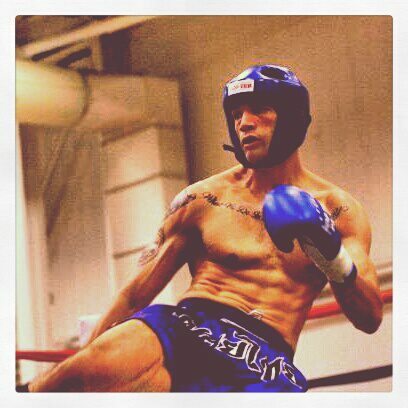 During this time, he has competed in nearly 50 Muay Thai bouts and garnered both national and international experience. In addition, Micah has won two promotional championships and placed 2nd at the World Championships under the Watson Martial Arts banner. Besides his wealth of knowledge and experience, Micah brings a great attitude and passion to his instruction. Whether you’re brand new to the martial arts or an experienced striker, Micah will help you improve in a positive and fun class setting. Be ready to sweat!